Today’s morning I have seen some changes in twitter. Twitter is look something different from regular. 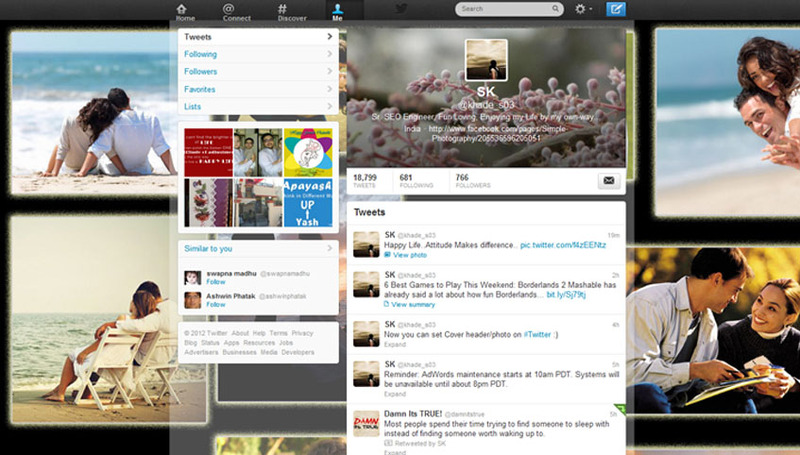 Twitter is showing some update on my homepage. Today I started for looking for new updates and very curious about it. 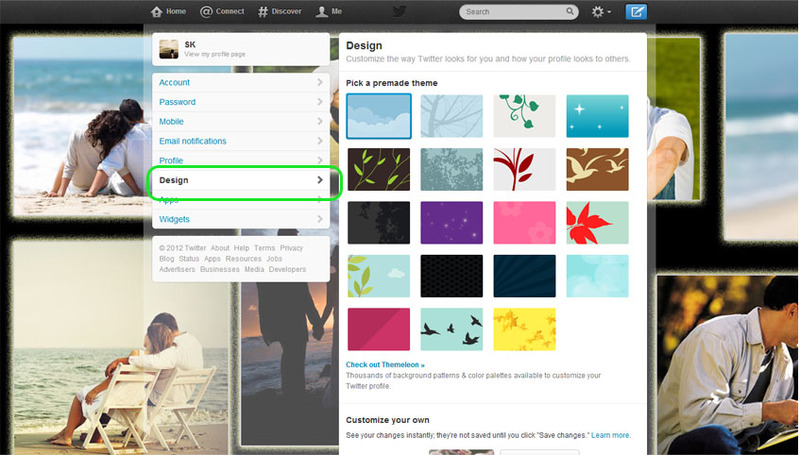 Now twitter is more meaningful with new twitter profile update. Guess what? 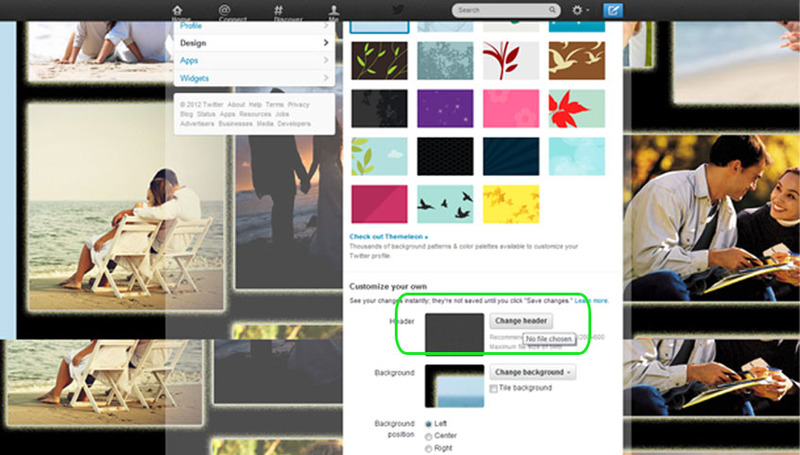 Now you can upload your header photo, which appears above your Tweets (right-side bar), to express yourself instantly, anywhere. And also you can upload an all new header photos on mobile apps for twitter.com, iPad, iPhone, Android. 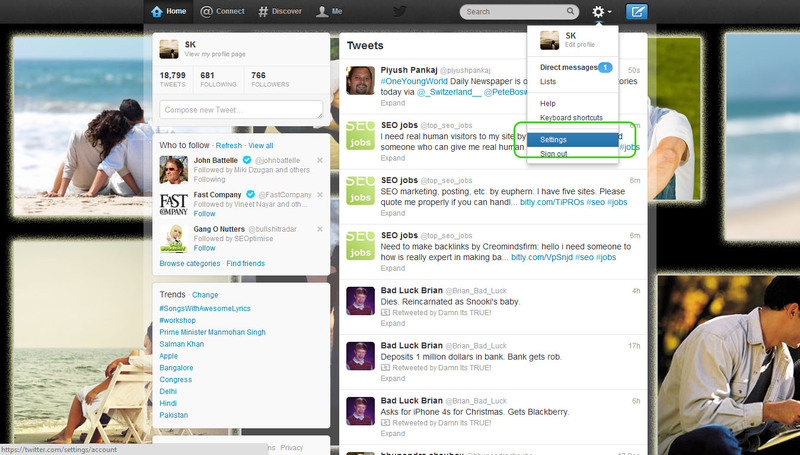 Whenever anyone views your profile on the web or there apps will appear same image. 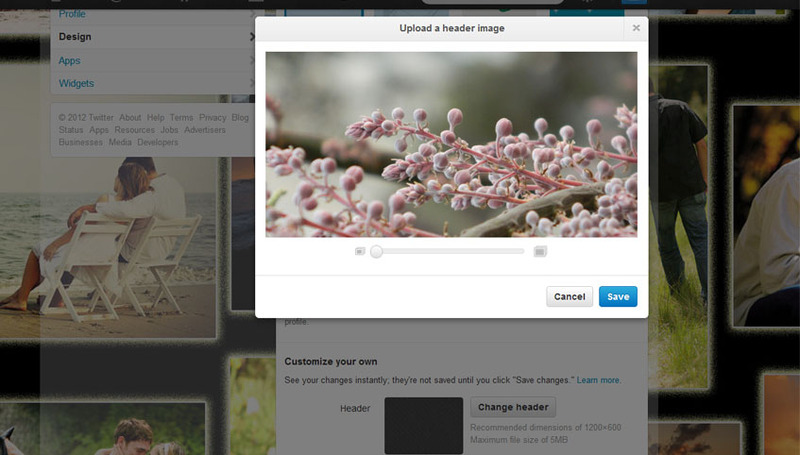 The best benefit for header image is helps you to know people better through their pictures. 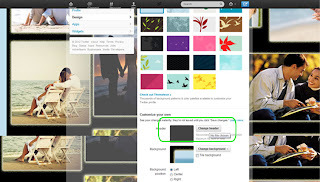 While viewing the header photo keeps your profile simple and consistent and you will also still have an additional photo, that’s your profile a background photo on twitter.com. Shared Photo streams now appear below anyone’s most recent Tweets on iPad, iPhone and Android and also one tap any thumbnail to view their photos in full screen. Choose your favourite a photo to express your views on Twitter.